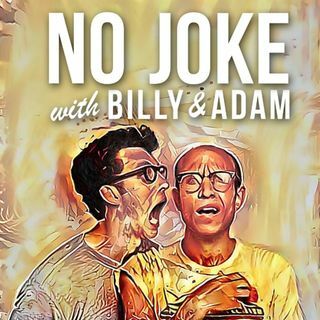 Billy and Adam bring back one of their most popular topics with HeadGum founder, Marty Michael. In this episode, they explore Marty's wallet to determine what it says about him. It's organized, it's minimalist, it's fancy... it's Marty. Plus, wallets in the front pocket, money clip cockiness and music from Juvenile!